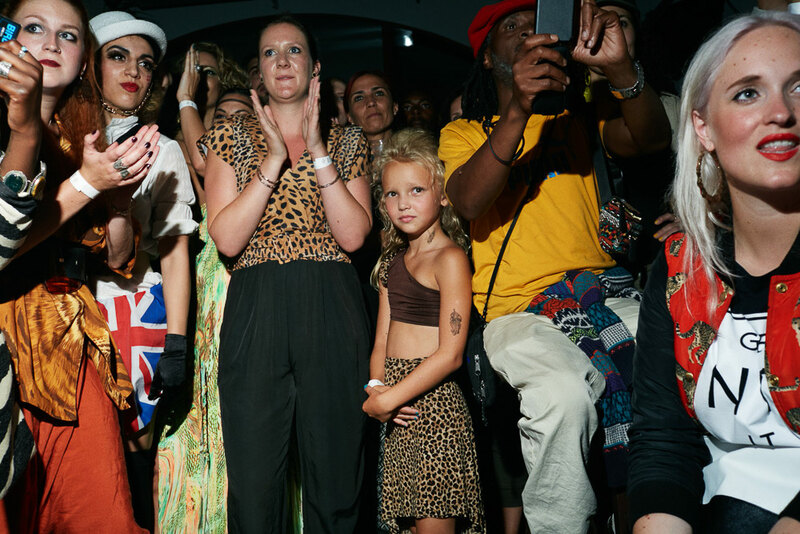 Ewen Spencer’s new zine shows how vogue is thriving in Estonia, Sweden, and Germany. 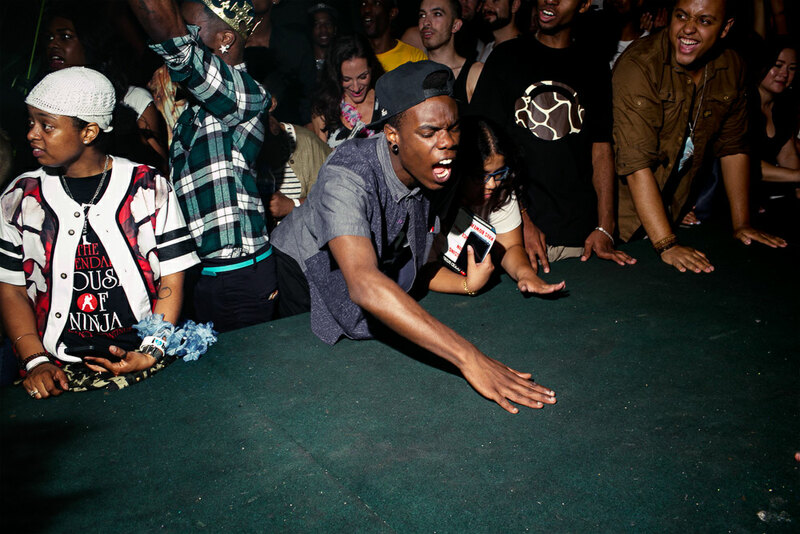 Ballroom culture has vogued its way into Europe in recent years with ferocity. 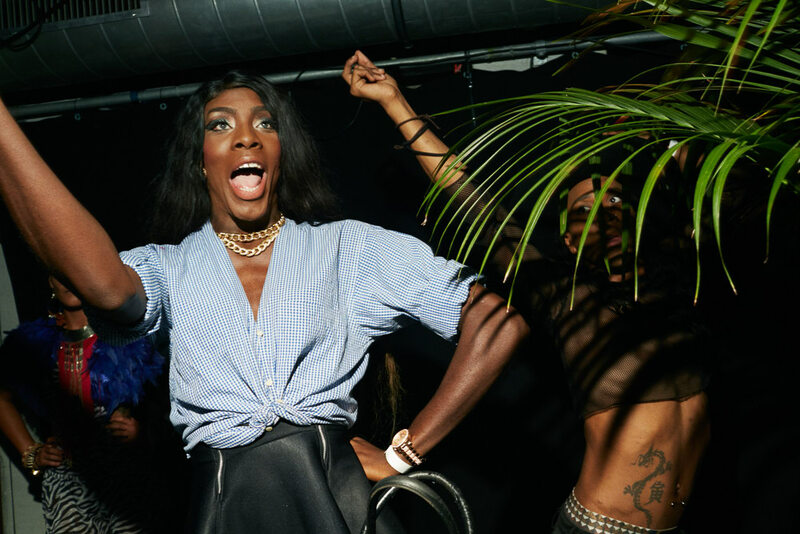 Originating among the black and Latinx LGBTQ communities of Harlem in the 1960s, vogueing has since found its way into the mainstream thanks to Madonna's hit "Vogue," Rihanna's stage choreography, and FKA twigs's long association with the scene. In 1991, the documentary Paris Is Burning arguably did more than any other film or artist to propel the ballroom scene into the public imagination. 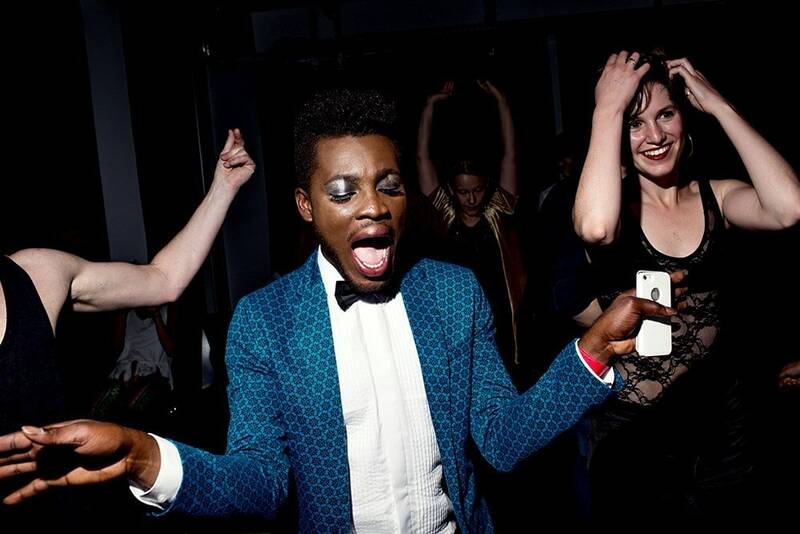 But there's no way to experience vogueing quite like an IRL ball: structured like competitions, balls are where houses go head-to-head in judged contests, incorporating musical theater and fashion showdowns for extra drama. Today, balls are springing up in cities like Tallinn and St. Petersburg, giving new life to the culture in a whole new continent. In his new photo zine Come, Bring, Punish, Spencer documents a subculture that is “always diversifying, and changing, and becoming something bigger, and more widespread.” See some of the photos exclusively below. The latest issue of Come, Bring, Punish is out now.